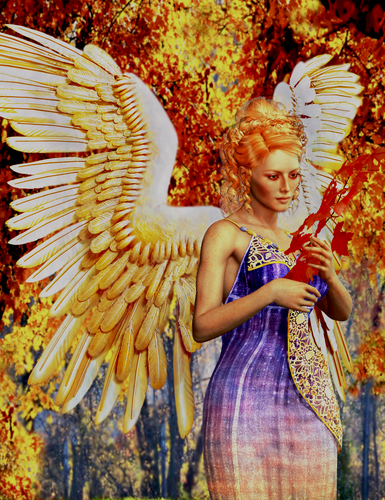 Angel of October. 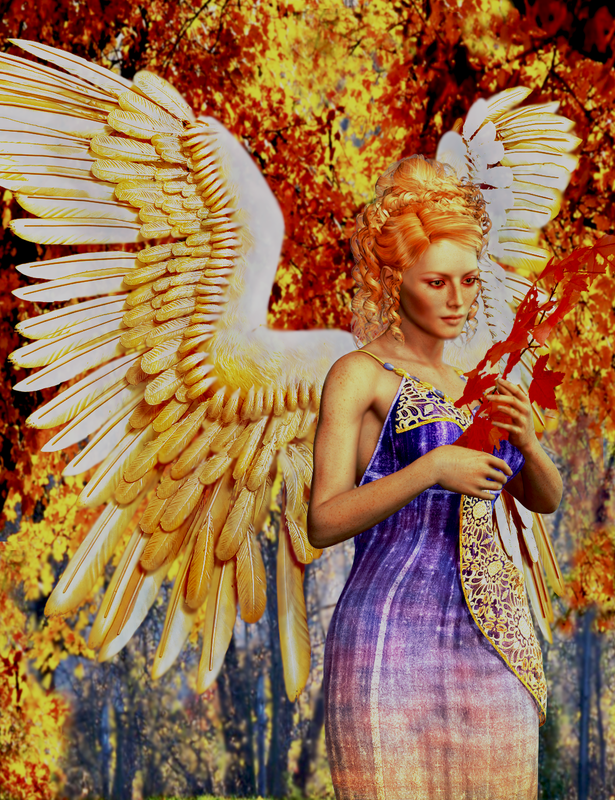 Angel, Fall, October, fall leaves, autumn decoration, Halloween. HD Wallpaper and background images in the thiên thần club tagged: photo angel fall autumn october fall leaves. This thiên thần wallpaper might contain dù che, dù để che nắng, dù che nắng, and ô.